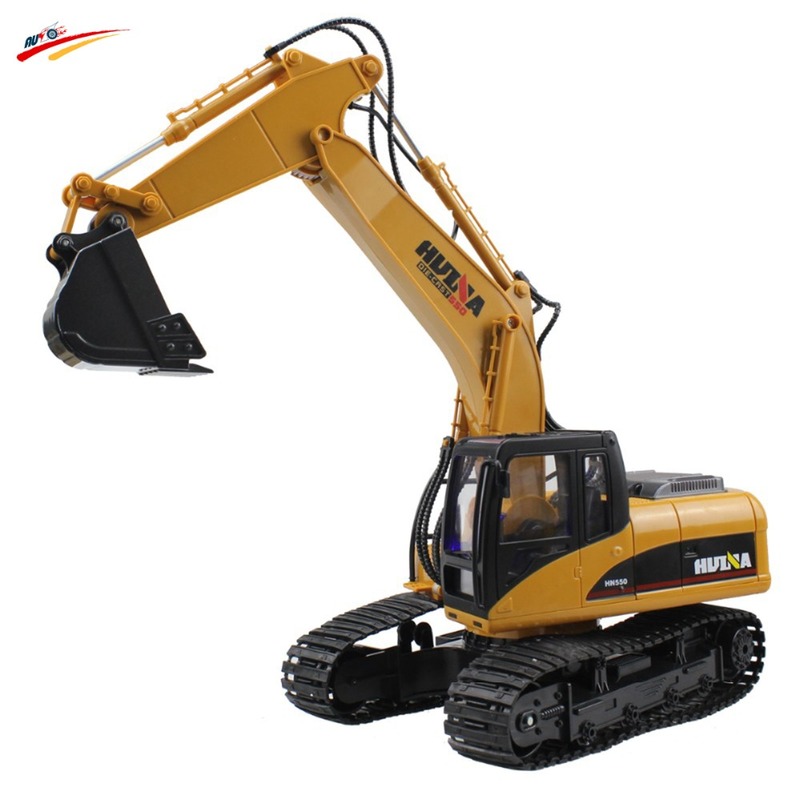 The excavator RC fall into the category of construction vehicles radio control. 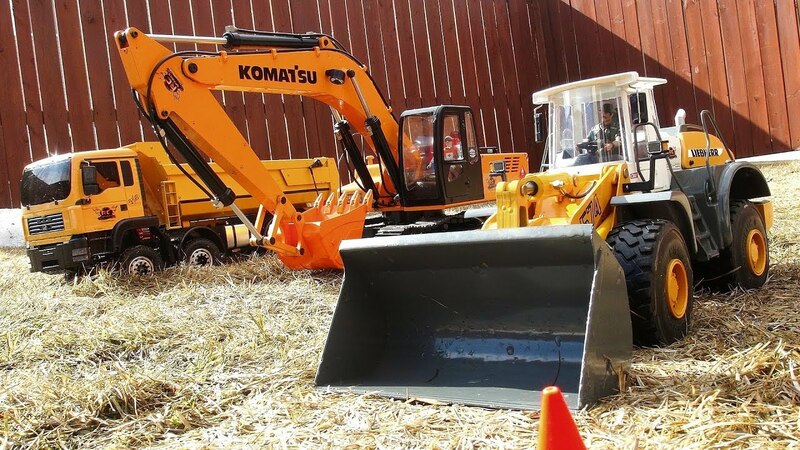 They perfectly imitate real bulldozers, and they can perform the same functions, so they are ideal for use outdoors. 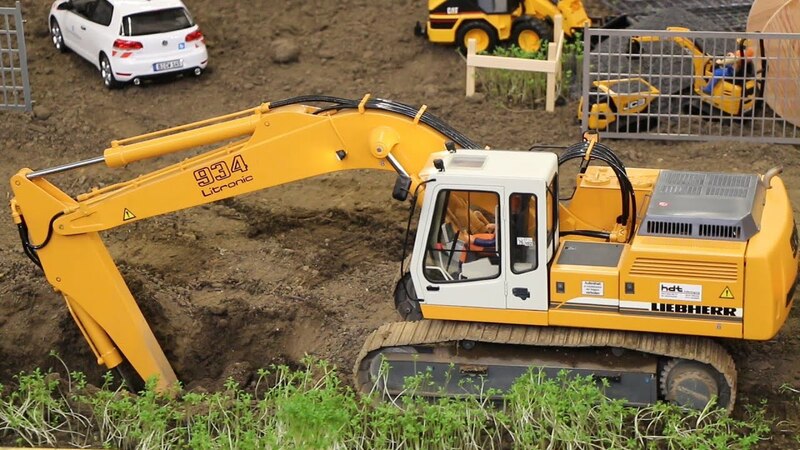 The variety of models and types of excavators RC that exist in the market allow us to choose the ideal vehicle for our taste or necessity: do we want an excavator RC collection? Or we are looking for a gift for a child, which can be used in the garden or Park? Regardless of size, all of them are fully functional. 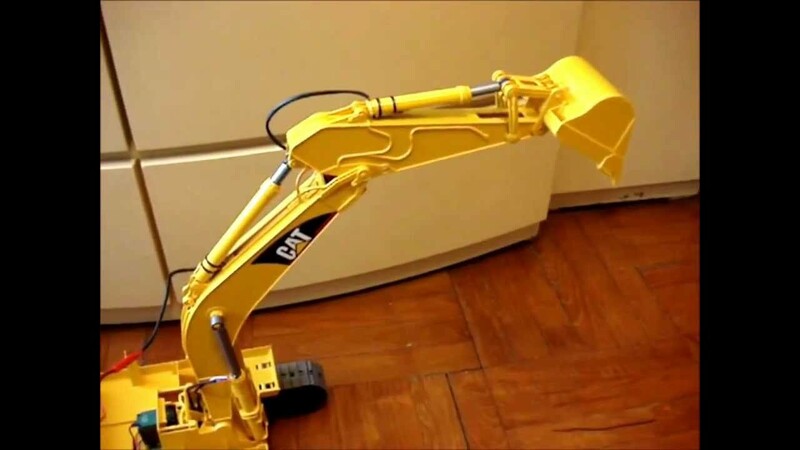 The lowest RC excavators are made of plastic. 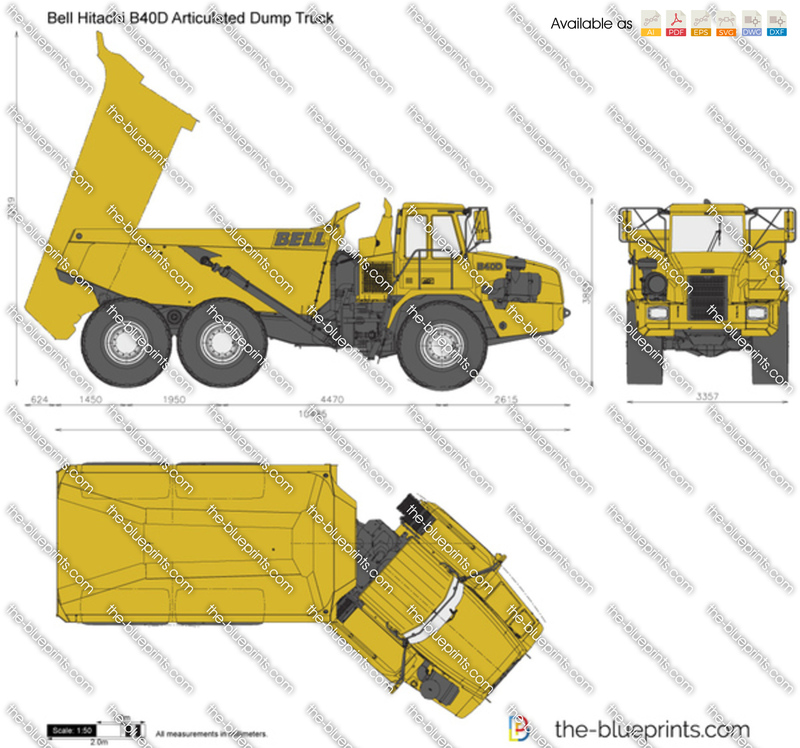 But, if we want that, in addition, function as the real bulldozers, we need a model which is completely of metal, or metal parts to include. 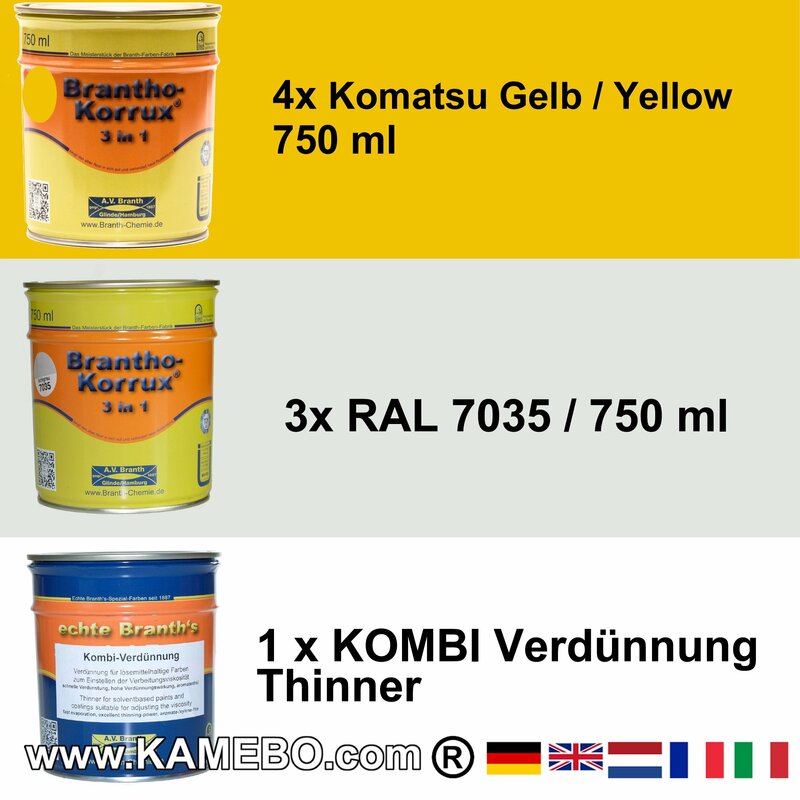 The wheels and tracks are usually of resin, which gives them resistance; but the metal is more durable. 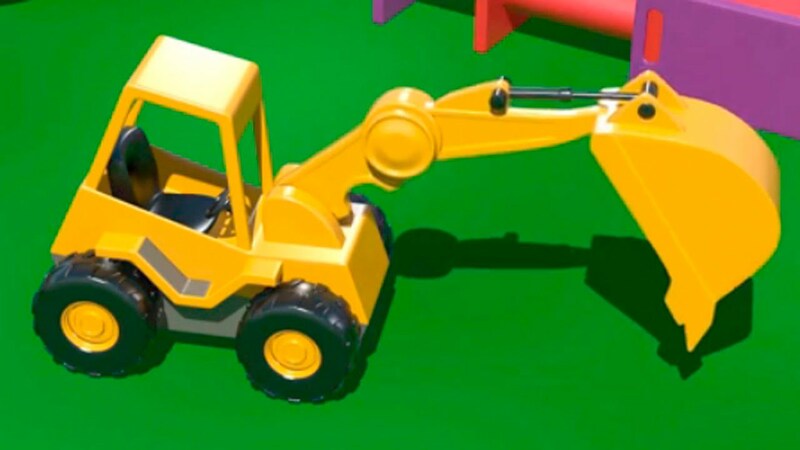 Cabin and radio control excavator arm rotate 360º, resulting in a wide variety of movements, all controllable through the radio control, allowing the operator to complete control of the vehicle. 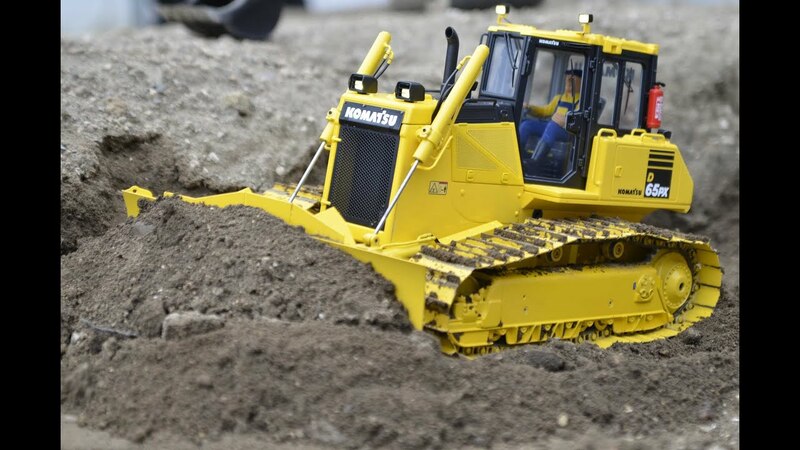 Are you can remove stones and Earth with ease, and move the material to a different site, for example, or load other rc vehicles. 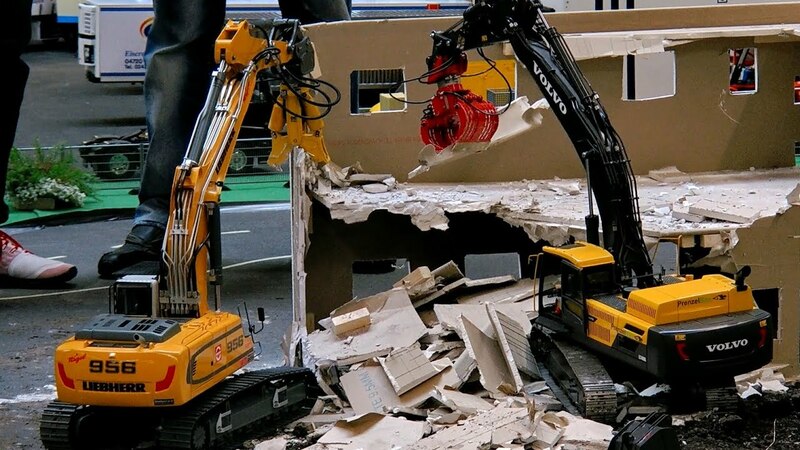 All RC construction vehicles are much stronger than cars, and more resilient. 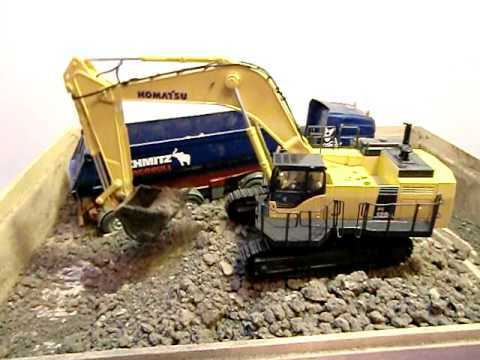 The larger the RC excavator, larger objects that can lift and move. As this type of radio control toys are aimed at different types of users, you will find lots of variety in size and performance. 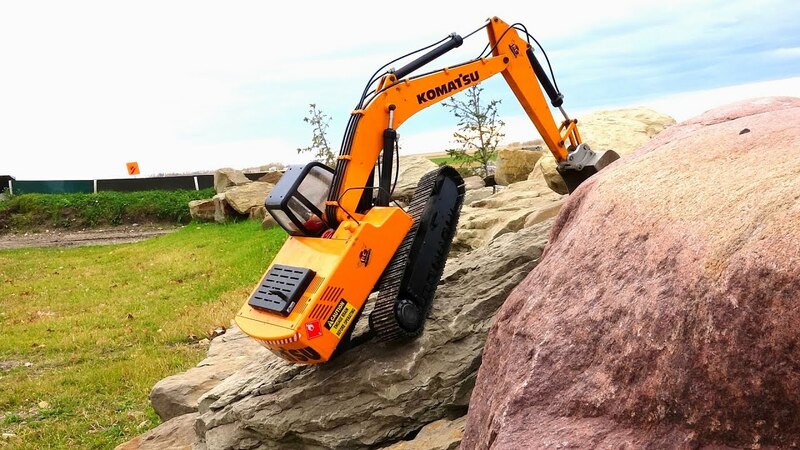 For younger children, the mini remote control excavators are ideal, since they have few features, fun sounds, and by its design and materials, children not at risk of injury. 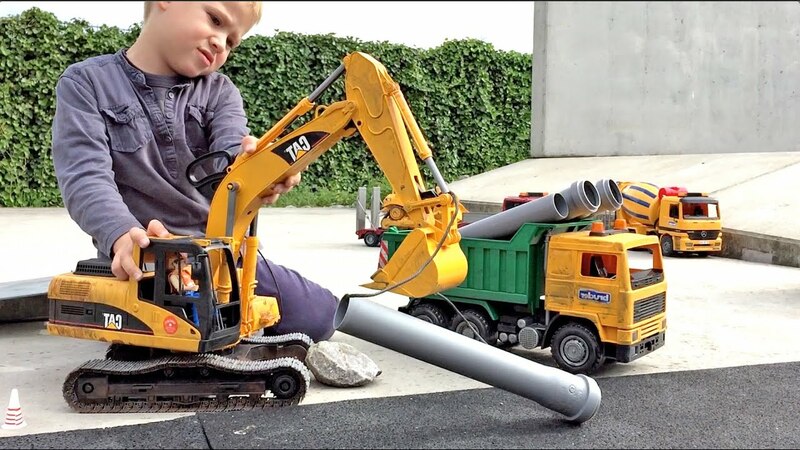 For older kids (or adults), can opt for Excavator RC, with realistic sound, and multiple functions ranging from the scale 1:32 on the scale 1:10, able to lift and/or move up to 20 kilos of weight. The smallest rechargeable 9 v batteries work, and used 3 channel radio frequency within a specified range. 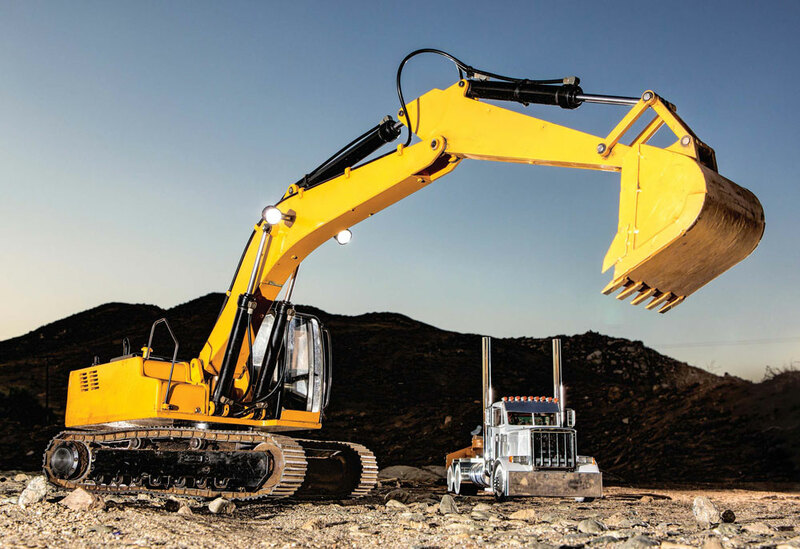 The most powerful, 6 or 8 channel radio, include a complete hydraulic system for the mobile arm, with valves that operate under air pressure, and several engines operating on batteries. 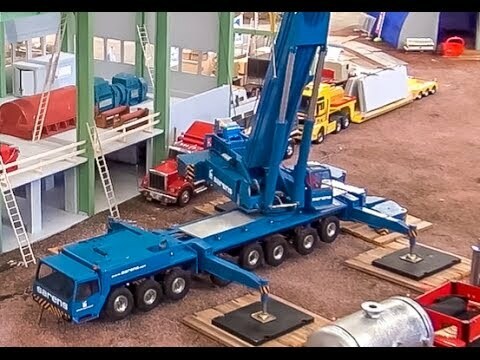 The weight of these vehicles can reach the 30 kilos. 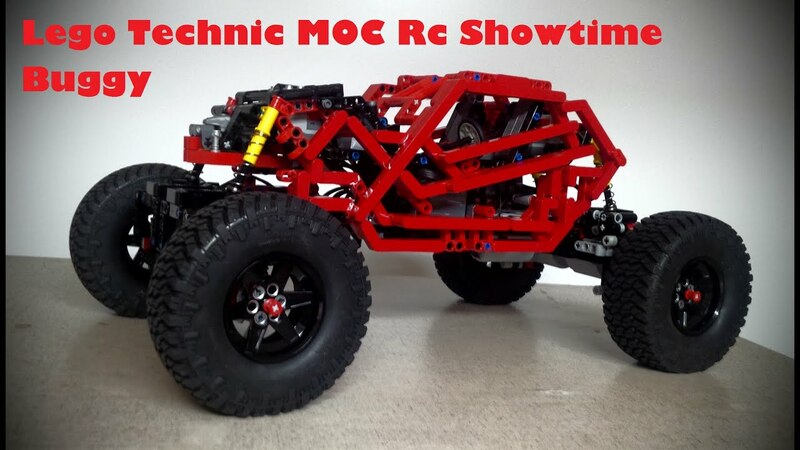 If you want to see a running (and excited), we invite you to watch this video of Exvacadora RC. 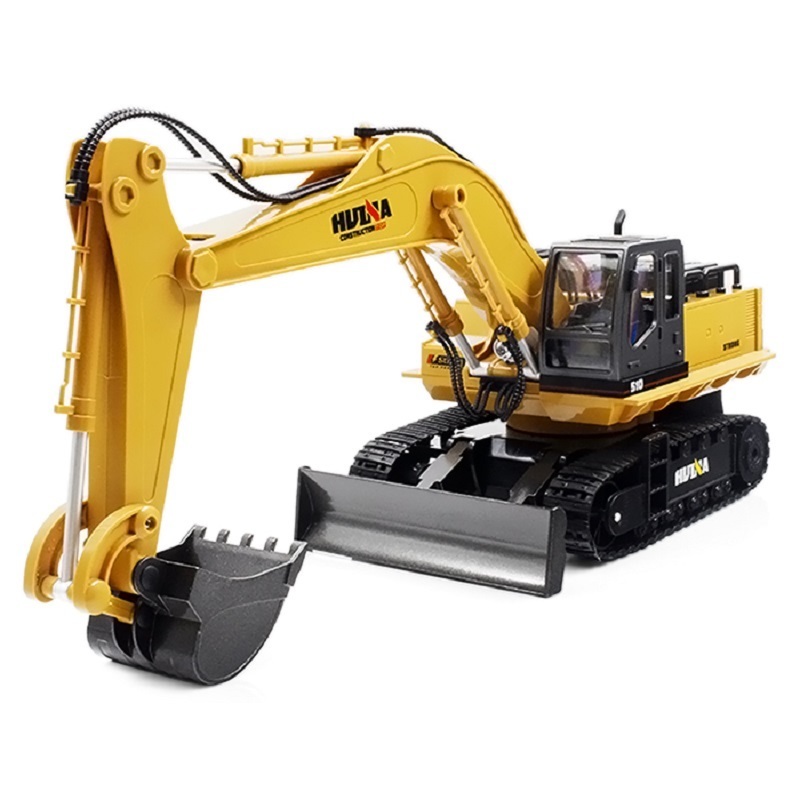 In the case of the larger RC excavators, these are sold already armed, and controls to operate them are sold separately. 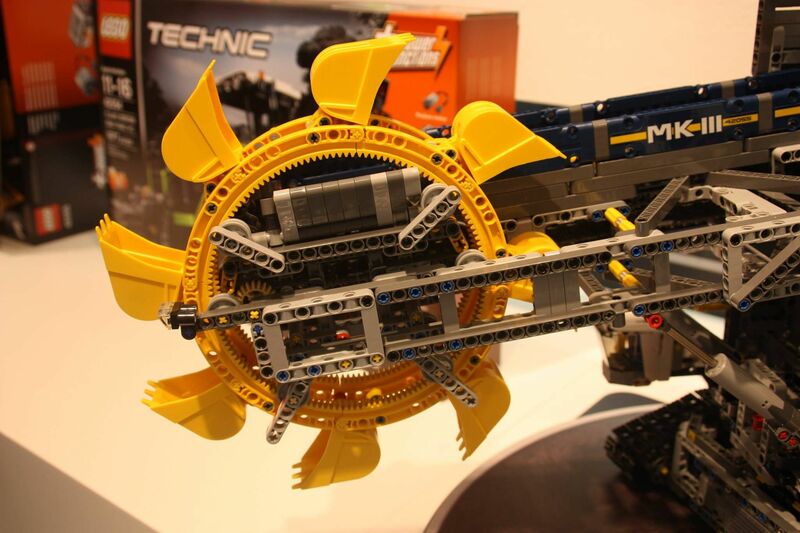 Small and medium can be purchased in kits to assemble yourself, and include the radio control.